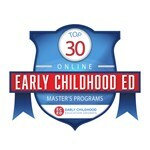 Northwestern College’s online Master of Education degree in early childhood recently received a top-10 ranking for best degrees of its kind. Northwestern is responding to the demand for more highly educated caregivers and teachers for young children by adding a bachelor’s degree in early childhood to its online programs. The program is for students who’ve already earned an associate’s degree in early childhood. Northwestern College welcomed seven new full-time faculty members with the start of classes this fall. Six members of Northwestern College’s faculty have been awarded tenure or promoted for the 2017–18 school year. 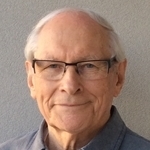 Dr. Friedhelm Radandt, author and president of Northwestern College from 1979 to 1985, will visit campus April 27 and 28. 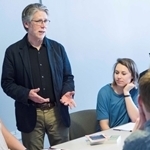 The scholarly work of 67 Northwestern College students will be on display during the college’s first Celebration of Research on Thursday, April 6, in the Rowenhorst Student Center. 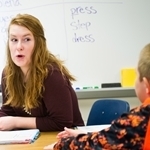 Northwestern College will begin offering a Master of Education degree in special education this summer. Twenty-five Northwestern College academic programs are listed in the 2017 edition of Rugg’s Recommendations on the Colleges. 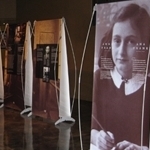 Northwestern College will host the “Anne Frank: A History for Today” exhibit Jan. 23 to March 3 on the first floor of the DeWitt Learning Commons. 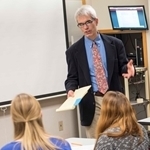 Northwestern College’s teacher education program has earned reaccreditation by the National Council for Accreditation of Teacher Education (NCATE).